FREE GROUND SHIPPING on orders of $129.00 or more! Be Cart Smart! Give Us a Call Today: 276-632-8905! Lift Kits - Made in U.S.A. Put the power and versatility at your fingertips with the Poly Front Loader Bucket's convenient lift/tilt steering column mount controls. 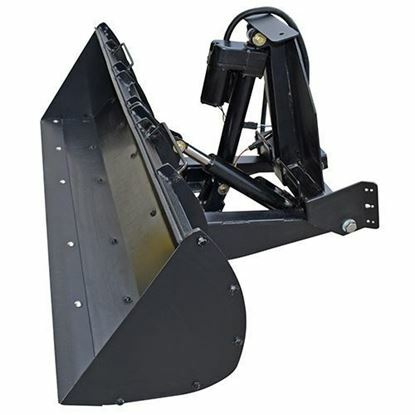 With a standard 2" receiver mount and Heavy Duty 7 pin plug and play electrical connection, installing the Poly Front Loader Bucket is a breeze. Copyright © 2019 eCart Parts. All rights reserved.